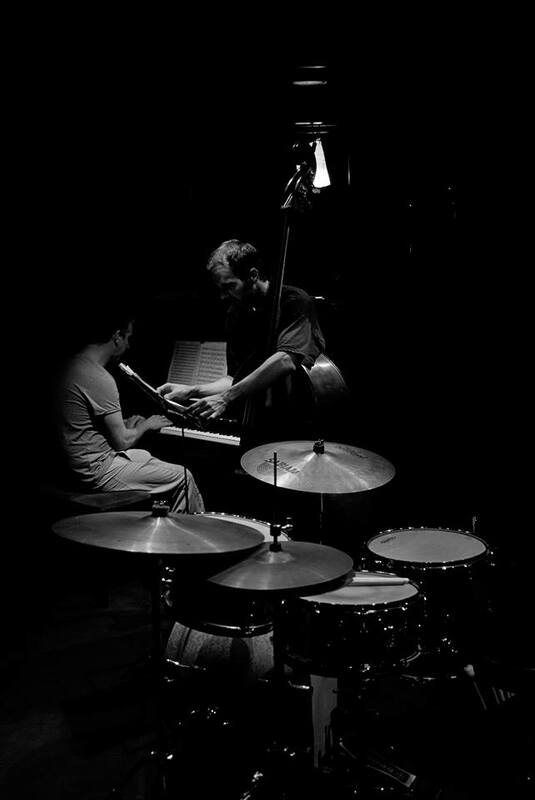 Oriol Roca feels blessed to share music with David Mengual since 2009, a musician for whom he has great respect and with whom he has learned and grown as a musician. 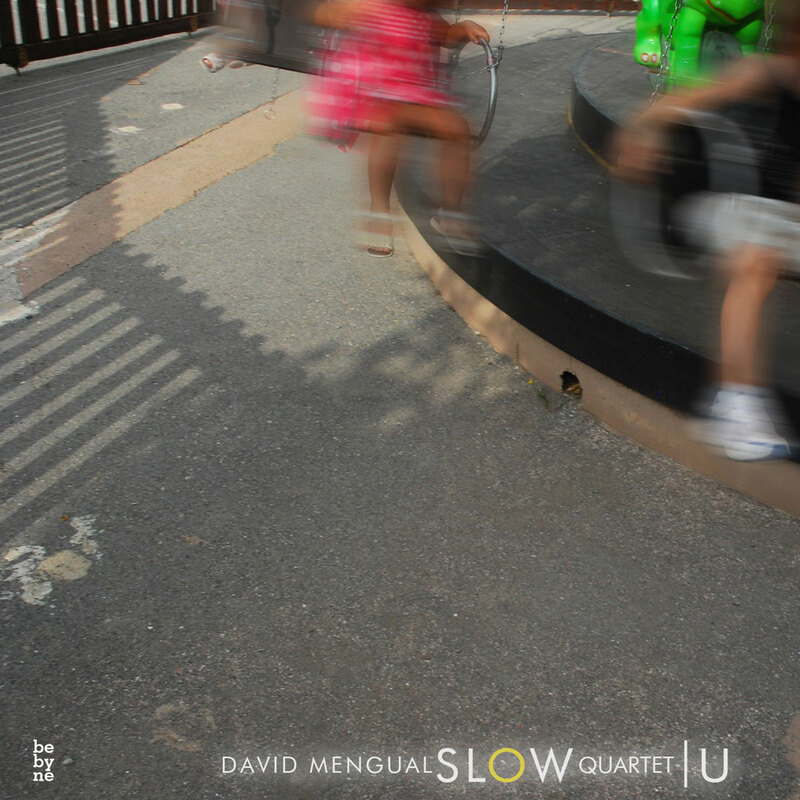 Composer, big band leader, arranger, double bass player, and pianist, David Mengual is a versatile, polyvalent musician with a faultless knowledge of the many registers of the language of jazz and one of the most outstanding creators of the Spanish jazz scene. All his personal projects are true centers of multi-personal artistic creativity in which he proposes himself as a catalyst of ideas, sensibilities and talents facing a long payroll of collaborators and accomplices in the search. 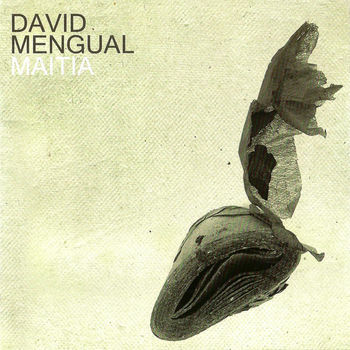 Oriol Roca’s first collaboration with Mengual takes place on the album Maitia (Quadrant Records, 2009). Since then they have shared many projects and recording sessions opened to overflowing electric sounds or locked in the most radical lyricism of the intimate search. 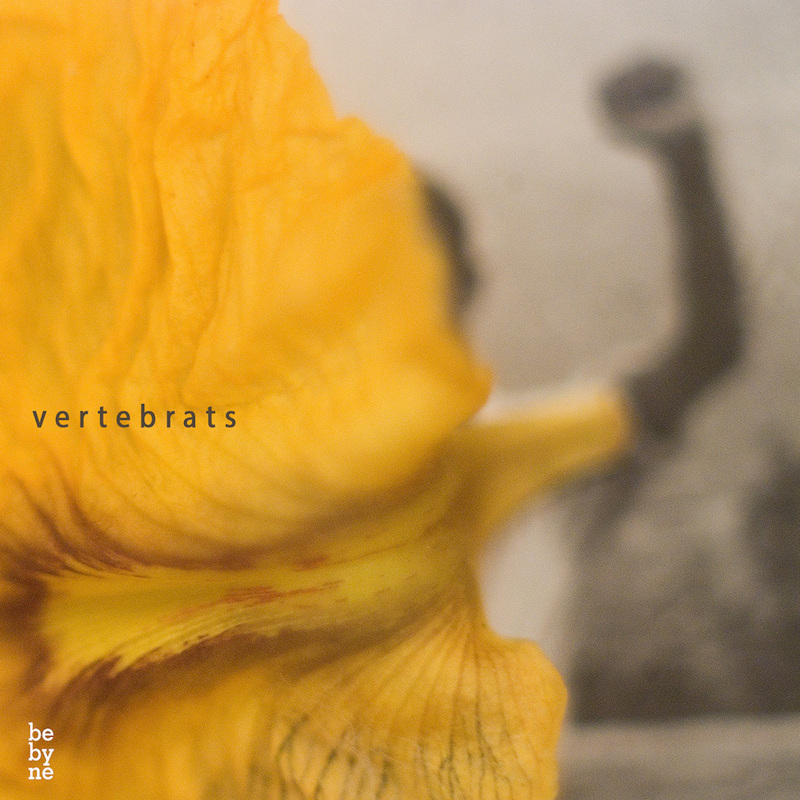 On 2013 Oriol Roca joins the David Mengual Free Spirits Big Band and takes part on the recording sessions for the double length album Vertebrats (Bebyne Records 2015) that travels from mystery and elusiveness to an epic sense of celebration, from intimism to impressionism, a musical and visual trip of shared sounds. On 2016 takes place the recording session for the album Mut, still unedited. From 2014 to 2016 Mengual forms the trio Good Times, Bad Times revisiting the music of Led Zeppelin from the perspective of free improvisation, with guitarist Jordi Matas and Oriol Roca. 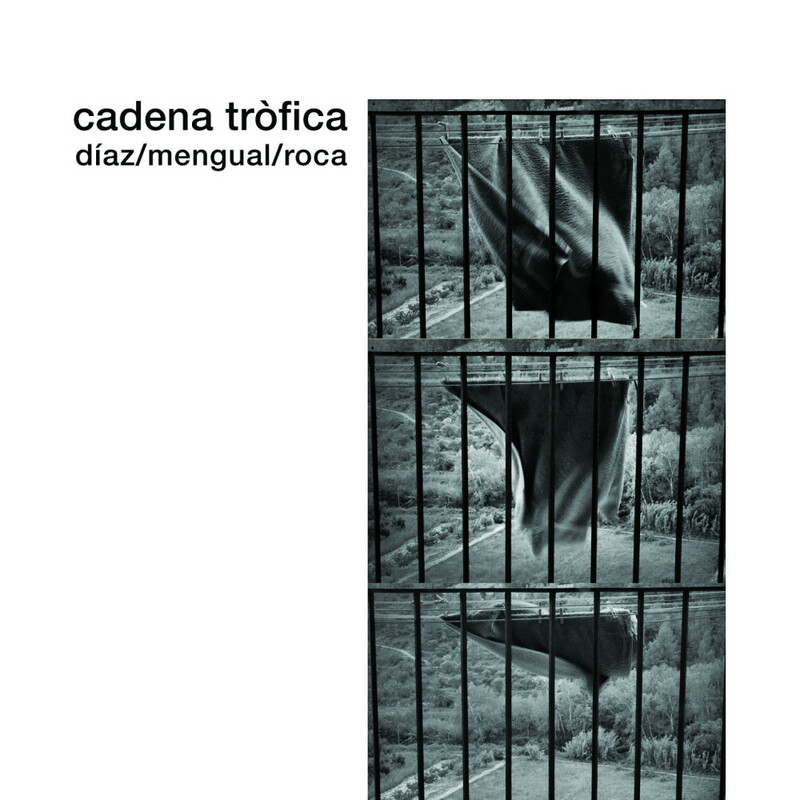 On 2015 takes place Cadena Tròfica, a project co-leaded by David Mengual, Oriol Roca, pianist Joan Díaz and visual artist Carles Roche. Cadena Tròfica intends to form part of the creative chain that share different aesthetics, artistic disciplines, and currents of thought, through original music largely inspired in the essence that gave meaning to the Bauhaus school. 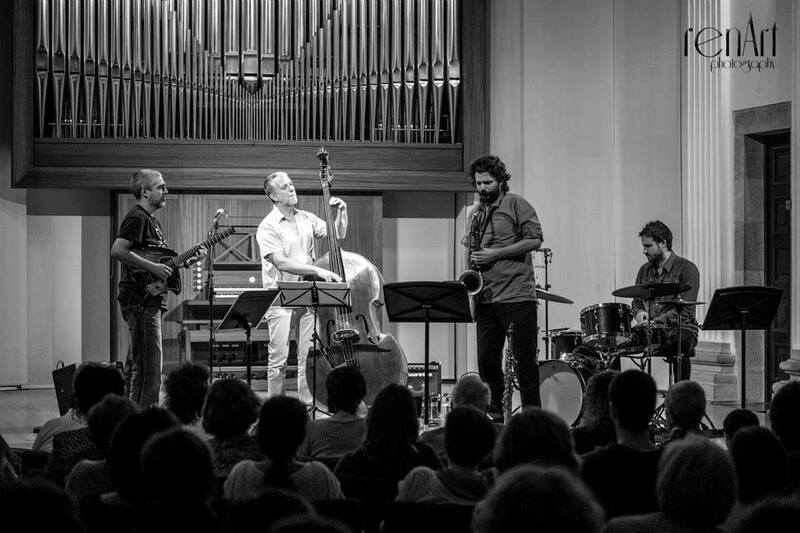 On July 2015 they record the album Cadena Tròfica (Discmedi / Seed Music). 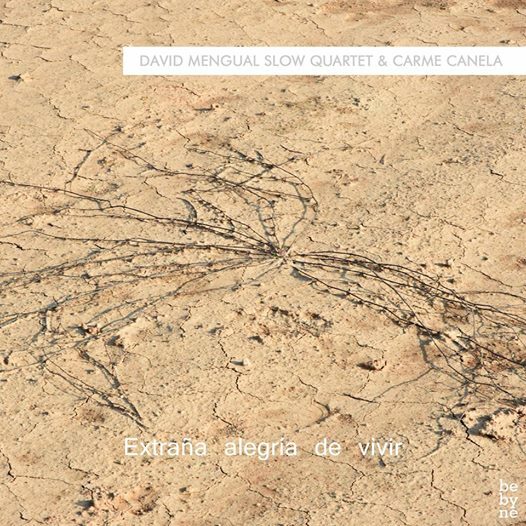 On 2015 Mengual reformulates the Slow Quartet, this time featuring Carme Canela on voice, Dani Pérez (guitar), Miguel Villar (saxophone) and Oriol Roca (drums). The poetry of Italian Sandro Penna and Catalan Màrius Sampere, was the seed that generated this new proposal. These poems, drenched with muffled cries, and full of musicality, were the perfect embryo to cook the compositions of the album Extraña Alegría de Vivir (Bebyne Records 2016). 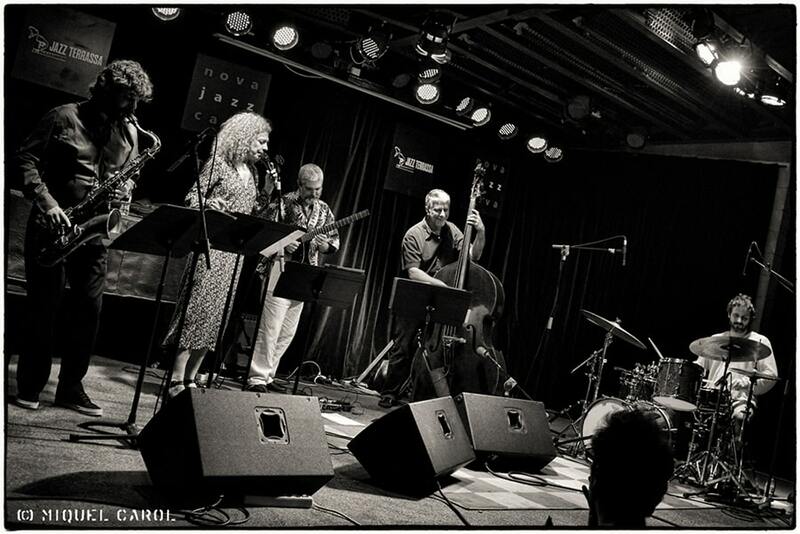 The recording session also included the stellar collaborations of Marco Mezquida (piano), Sandrine Robillard (cello) and Benet Palet (trumpet). 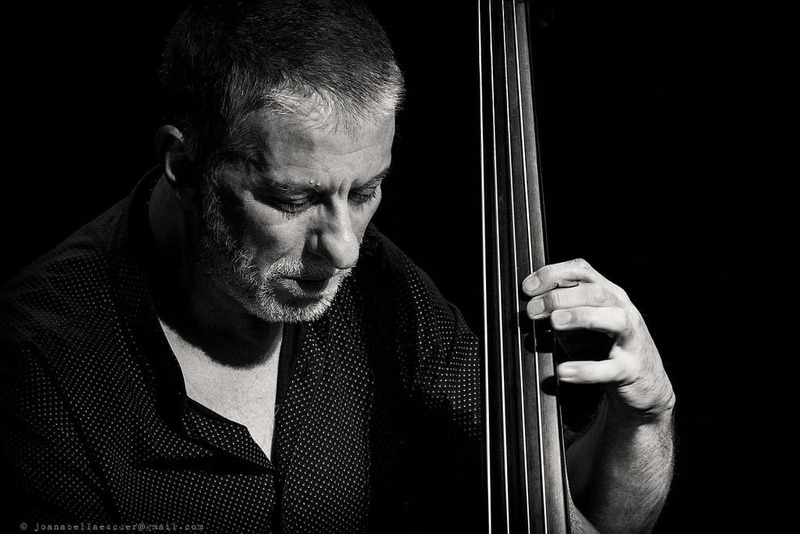 Currently, with Maitia Trio David Mengual abandons the four-string instrument to get in front of the piano, in a group that they complete two names of the most Spanish creative music scene: Marc Cuevas (double bass) and Oriol Roca (drums). Born 10 years ago, the Maitia Trio defines itself as a trio of ephemeral music and original compositions that are renewed in each performance to provoque a complicity and a fresh and direct sound. It is also a plastic band that welcomes musicians such as saxophonist Joan Mas, one of the greatest names of the younger generations of national jazz.